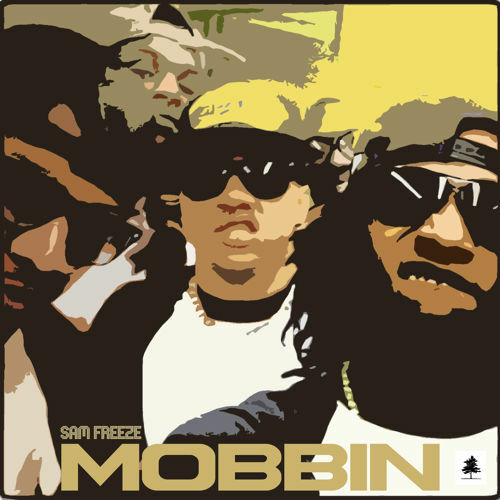 New Music: Sam Freeze - "Mobbin"
Bianca Star Reveals Cover Art for New Single: "The Throne"
"Let's Talk About The B Word!" Blacktree Music Welcomes New Signee, Chrissy Barbeaux! Tampa, Florida native Chrissy Barbeaux is one of two new artists signed to the Blacktree Music label! Be on the lookout for new music, videos, etc. from Chrissy beginning in first quarter of 2015. Justin Fresh: New Single "Money" - Available Now! Justin Fresh's debut single, "Money" ft. Ric Atari & Sam Freeze is out NOW on iTunes, Google Play, Amazon, etc. The single is the first release off of Justin's debut album, "Akron 2 Atlanta" that drops this summer! 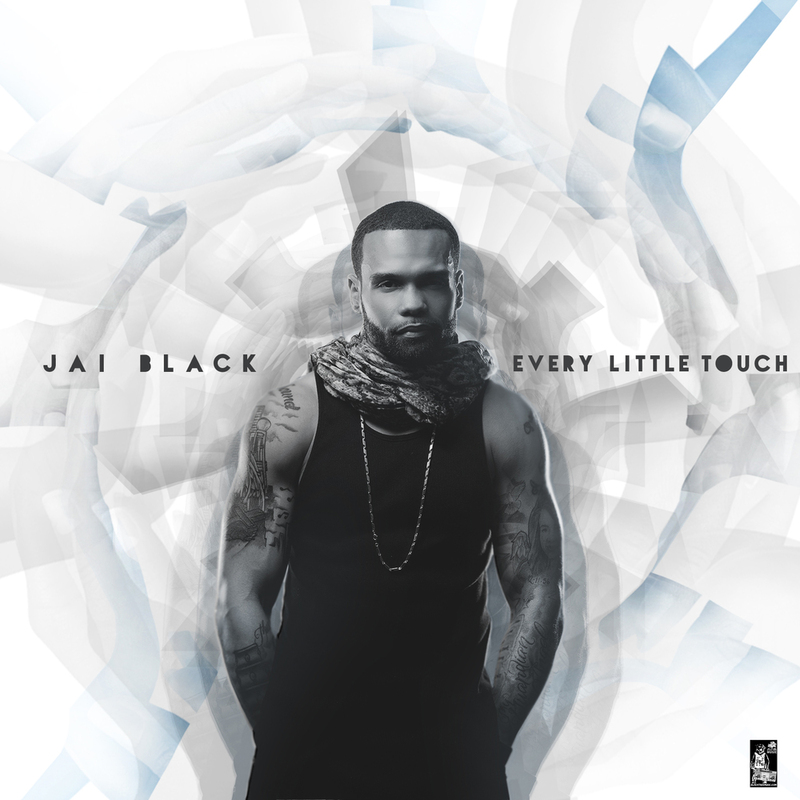 The video will be shot in December & the single is already a favorite in clubs & strip clubs. Headed to radio. Blacktree Music Welcomes New Signee, HALO! Boulder, Colorado singer/writer/musician HALO is one of two new artists signed to the Blacktree Music label! Be on the lookout for new music, videos, etc. beginning in first quarter of 2015.